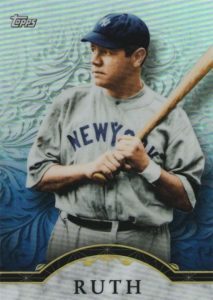 Just like Topps' flagship baseball set is an annual rite of passage for the new MLB season, collectors can also count on the summary set during the summer, this year with 2017 Topps Baseball Complete Set. Featuring the full 700-card checklist in every factory box, at least five limited cards add an exclusive element and an extra incentive. Fundamentally, 2017 Topps Baseball Complete Set is about as simple as it gets. The largely inexpensive factory set packages all 350 base cards from the 2017 Topps Series 1 checklist, along with 350 more base cards from Series 2, to make a complete flagship base set of 700 cards. This set does not include the later Update Series release. While there is not much else to the hobby version of 2017 Topps Baseball Complete Set, it does contain an extra pack that yields five random Foilboard (#/175) parallels which mirror the 700-card set. These serial numbered parallels are exclusive to the hobby format. 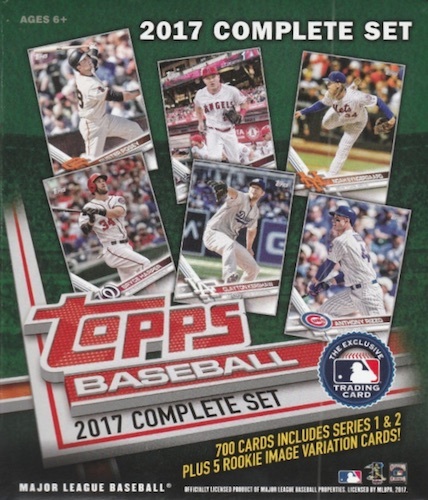 Other versions of the 2017 Topps Baseball Complete Set include retail and online-only editions. Full details are provided below in regards to the extra cards and more sets will be added as they are announced. 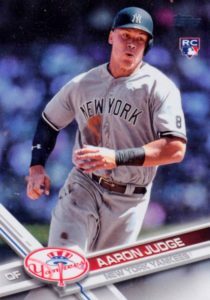 Among these is the retail edition with Rookie Variations for Aaron Judge, Alex Bregman, Andrew Benintendi, Dansby Swanson and Yoan Moncada. There is also a five-card All-Star version featuring new images for star players on the flagship design. 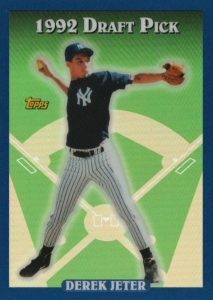 In addition to the variations, specific retail formats include Chrome Legends (Walmart) and Chrome Derek Jeter Reprints (Target) inserts. 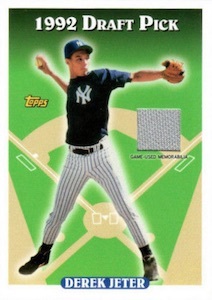 There is also another Jeter-centric set at Target that includes Derek Jeter Reprint Relics. 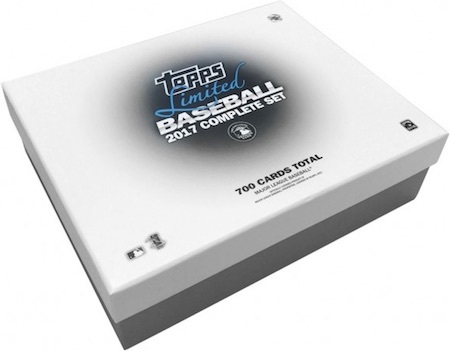 Issued in October straight from Topps' online store, the 2017 Topps Baseball Complete Set Limited boxes package the 700-card set in a special format. 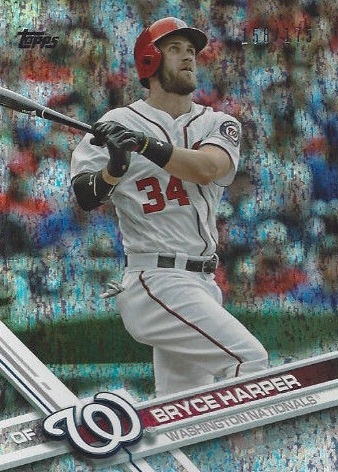 Although there are no extras here, every card is printed on thicker card stock (24-pt) with a price tag of around $100. Specific cards found in each version are noted below. Shop online using the links provided. Shop for 2017 Topps Baseball Limited Set Boxes on Topps. Shop for 2017 Topps Baseball Complete Set Hobby Boxes on eBay. Shop for 2017 Topps Baseball Complete Set Retail Boxes on eBay. Shop for 2017 Topps Baseball Complete Set All-Star Boxes on Topps. Boxes will note the exclusives found inside. 5 cards. Full set per box. Shop on eBay. 5 cards. Complete set per box. Full guide and gallery. 5 cards. 1 per box. Shop on eBay.